Used for warehouse goods pick-up. 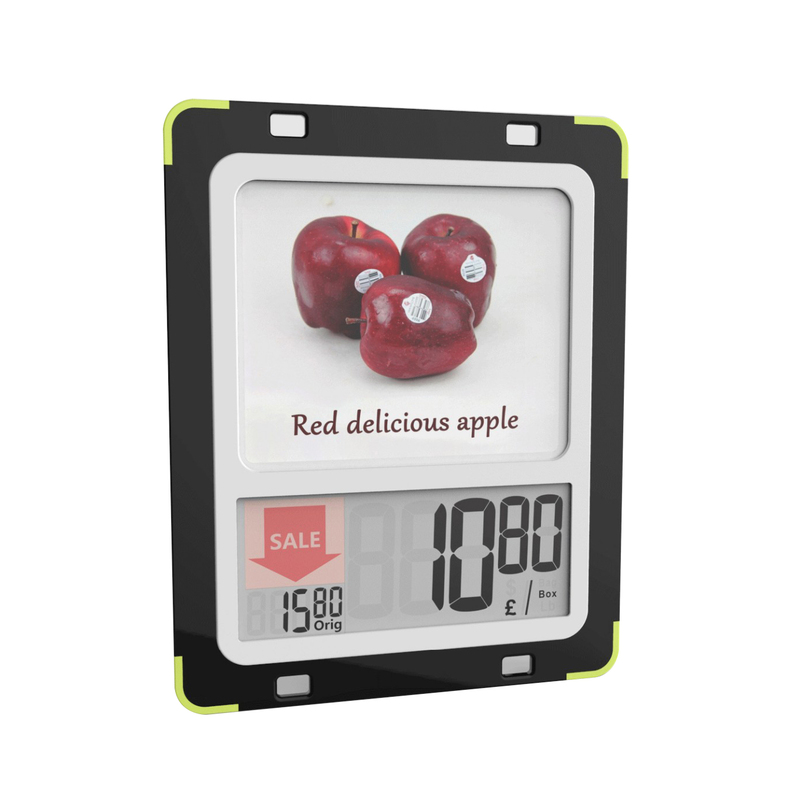 Sunpai offers a series of smart electronic shelf labels, including LP290A-B. bar code, quantity and so on) on its display screen in real time. Electronic paper display screen, offering perfect readability and viewing angle, and ultra low power consumption(1 years battery life). Button: To operate the product. Install snap: Elastic structure, easily install and release. Pop side holder: Holder for promotion on shelf. Battery area: To install the batteries.